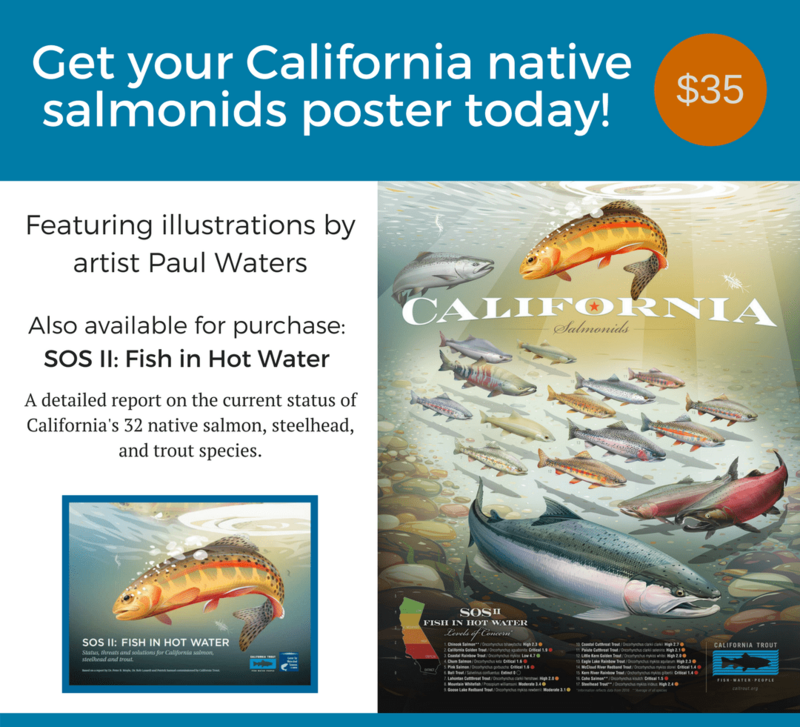 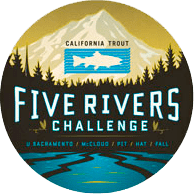 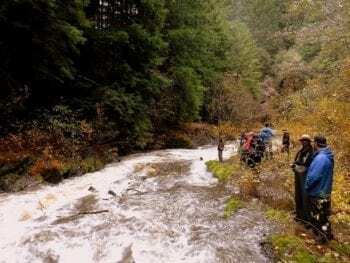 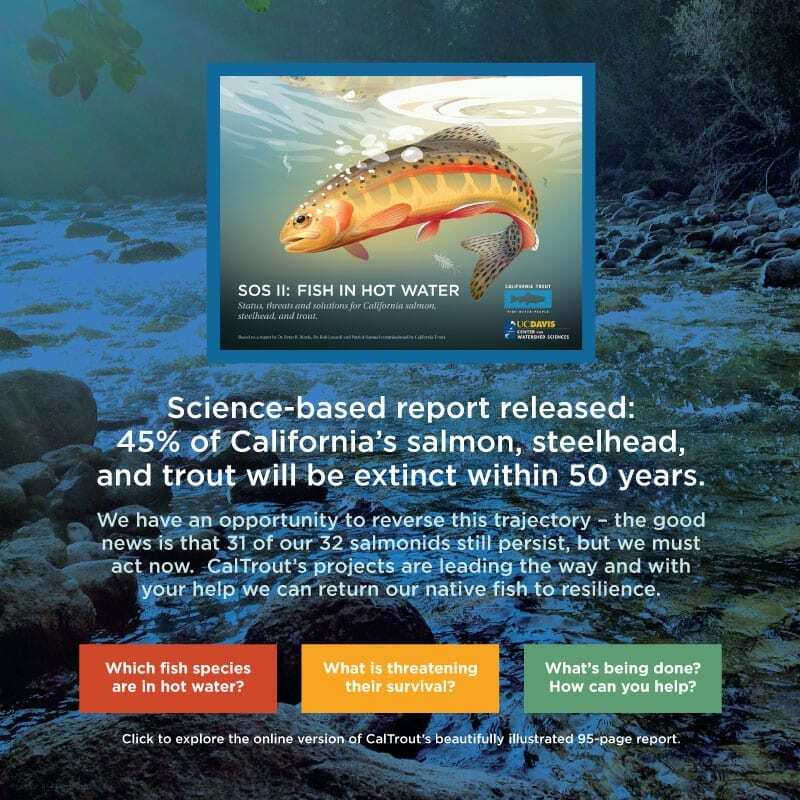 Regions Archives | California Trout, Inc.
On October 25th River Garden Farm’s hosted the 2018/2019 Fish Food Program Season Kick-Off to celebrate the start of the field season for floodplain food web and salmon research in the Sacramento fields. 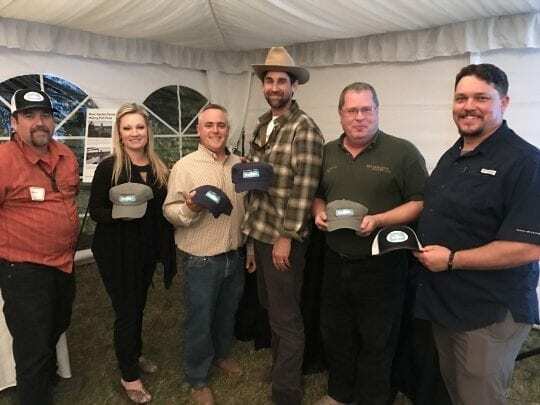 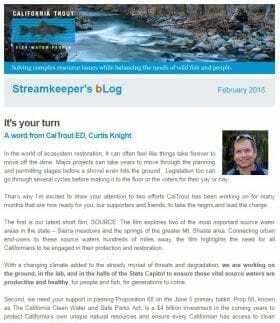 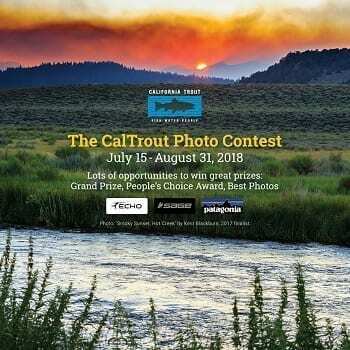 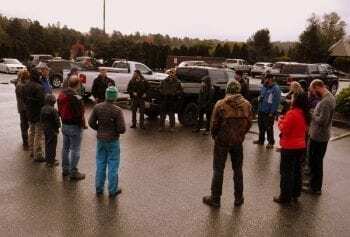 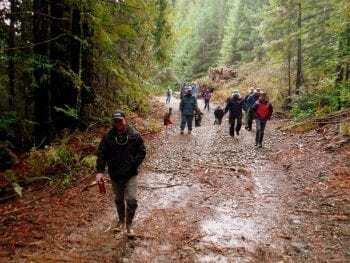 In addition to CalTrout, the diverse guest list included farmers, state and federal resource agencies and other conservation partner organizations. 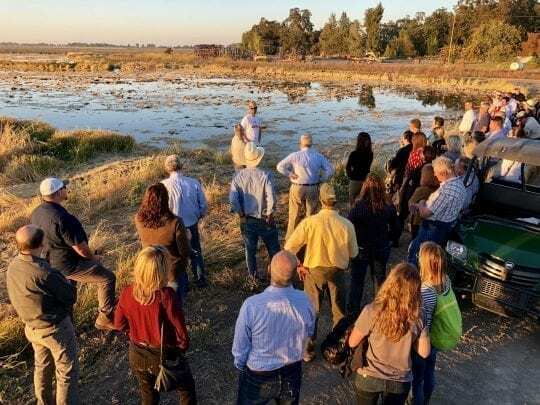 Dr. Jacob Katz explaining how reconnecting the floodplain on farm land can deliver fish food to endangered salmon populations. 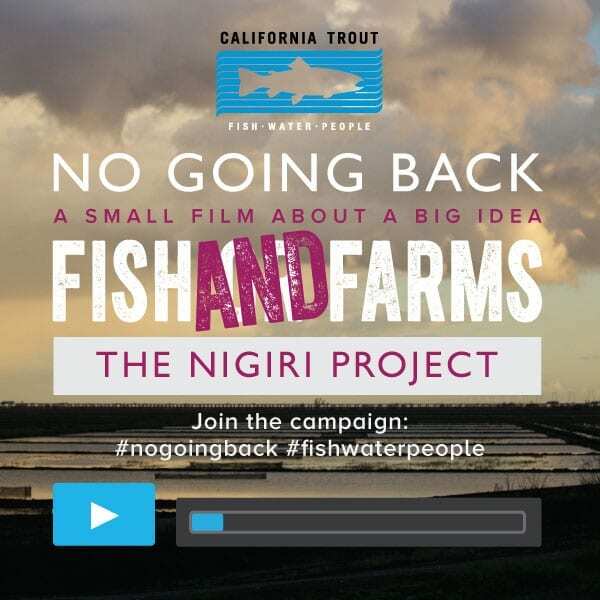 This is the third field season CalTrout’s Central Valley Program will be partnering with River Garden Farms and other organizations for its Fish Food on Floodplain Farm Fields Program. 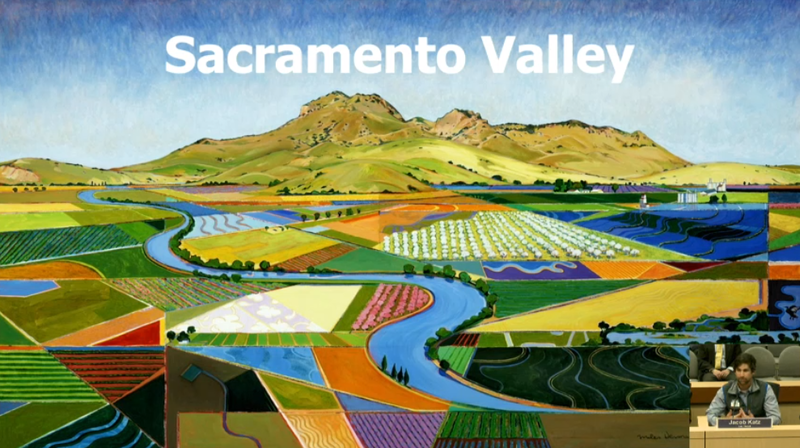 This winter we will continue our pursuit of harnessing the power of the puddle by growing “fish food” on flooded rice fields and researching the best methods and places to deliver the food to salmon in the Sacramento River. 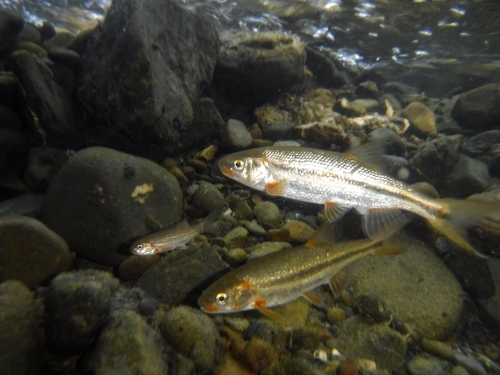 Our team will also be out in the field conducting experiments to figure out what farm management practice that creates temporary floodplains lead to the most productive food-webs. 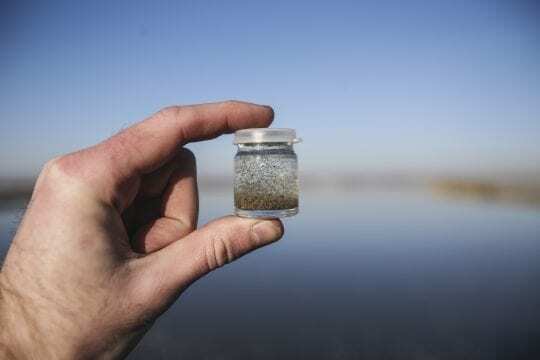 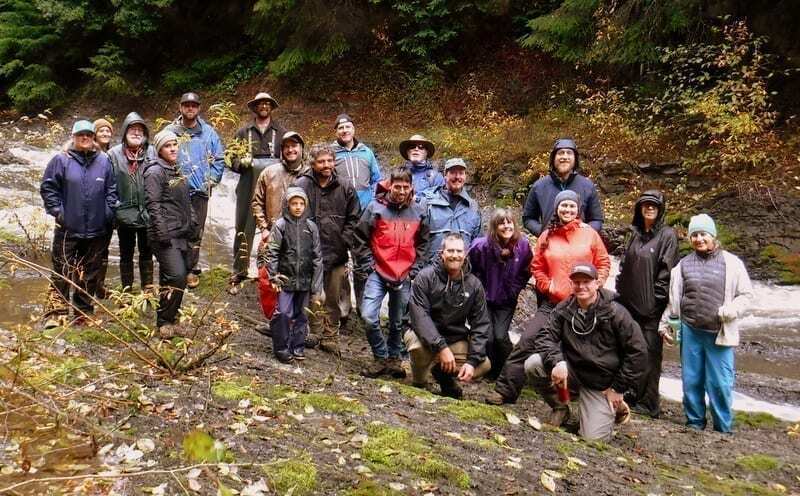 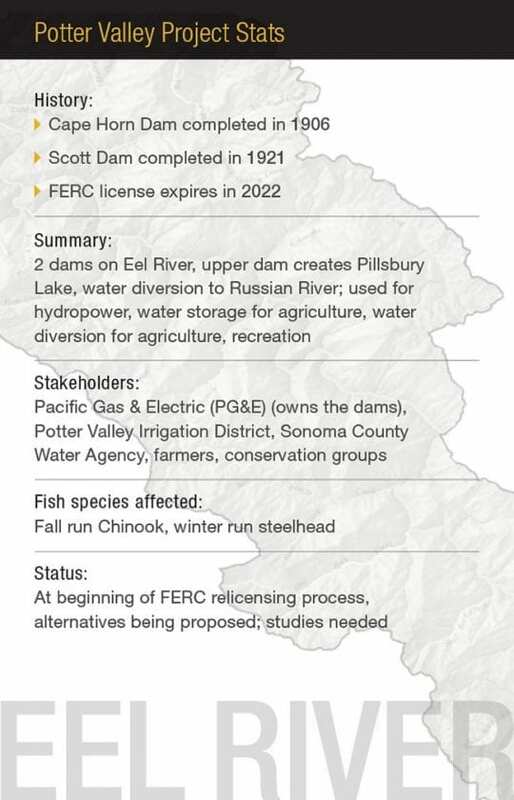 The Fish Food Project aims to reconnect floodplain-derived fish food to endangered salmon populations. 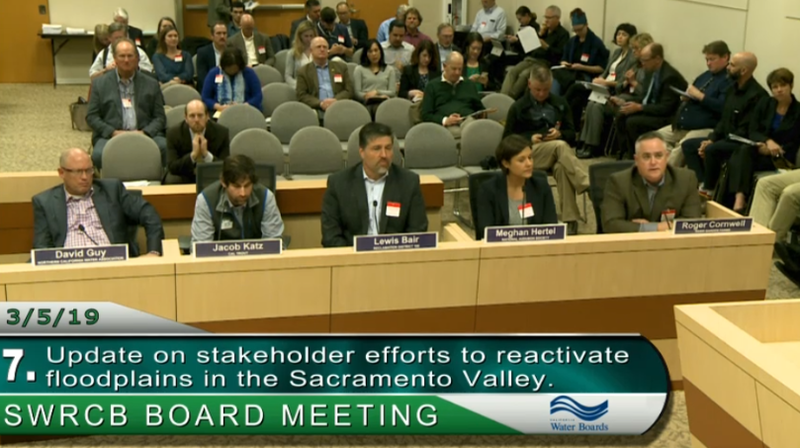 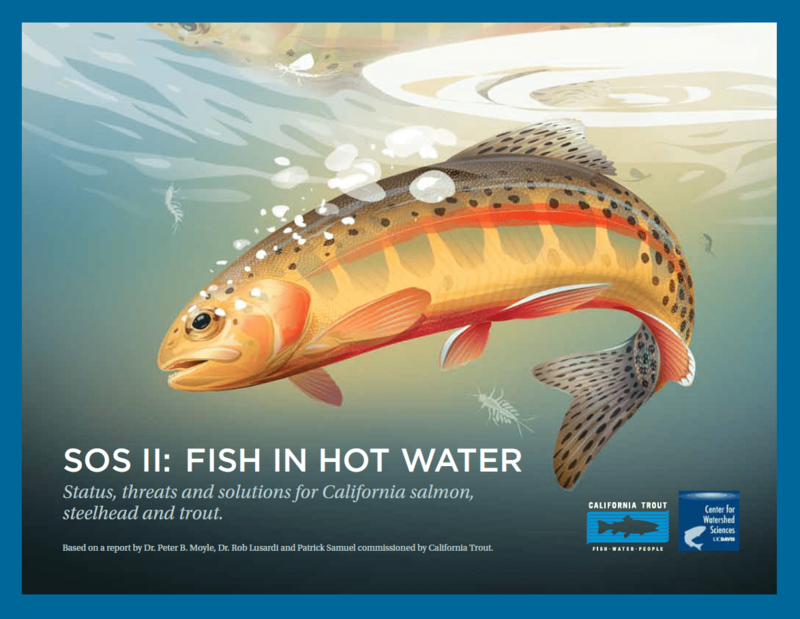 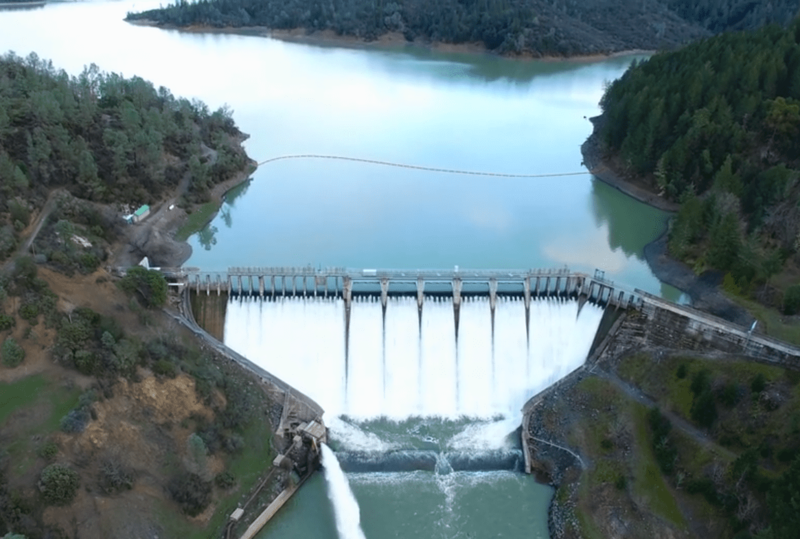 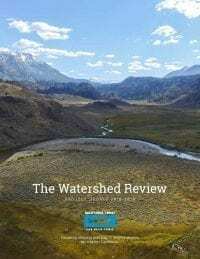 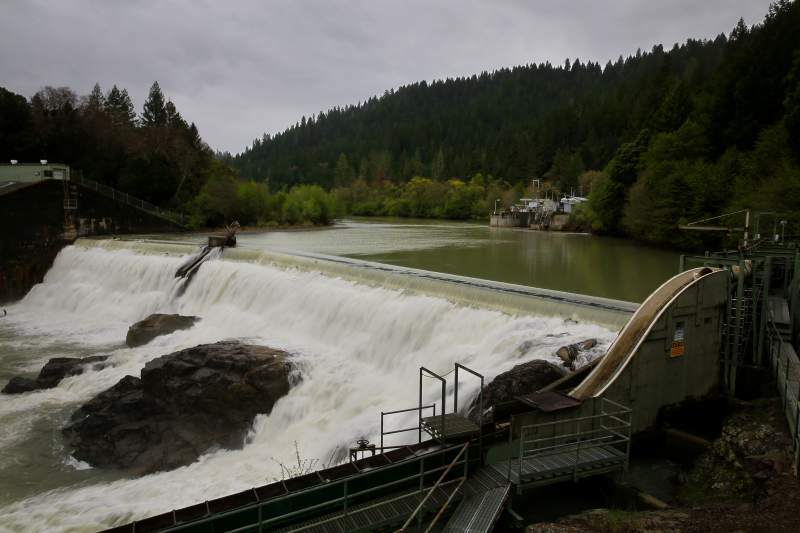 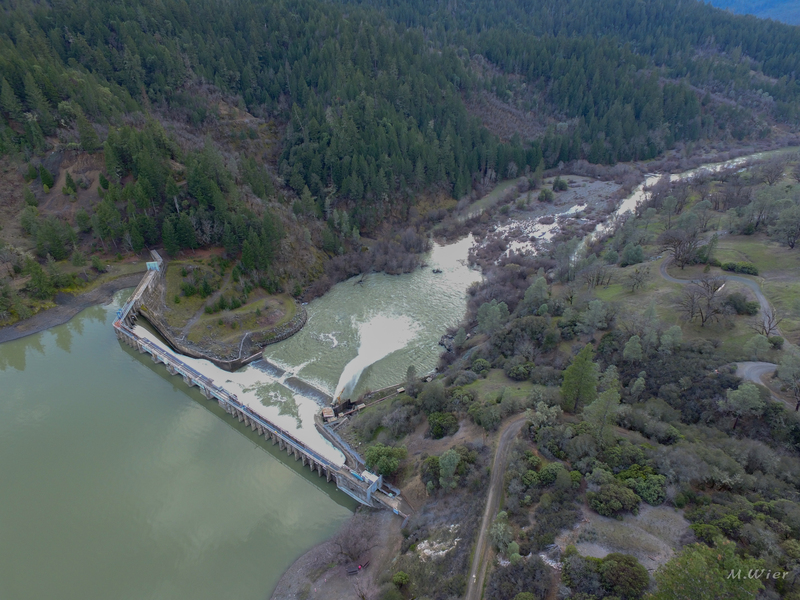 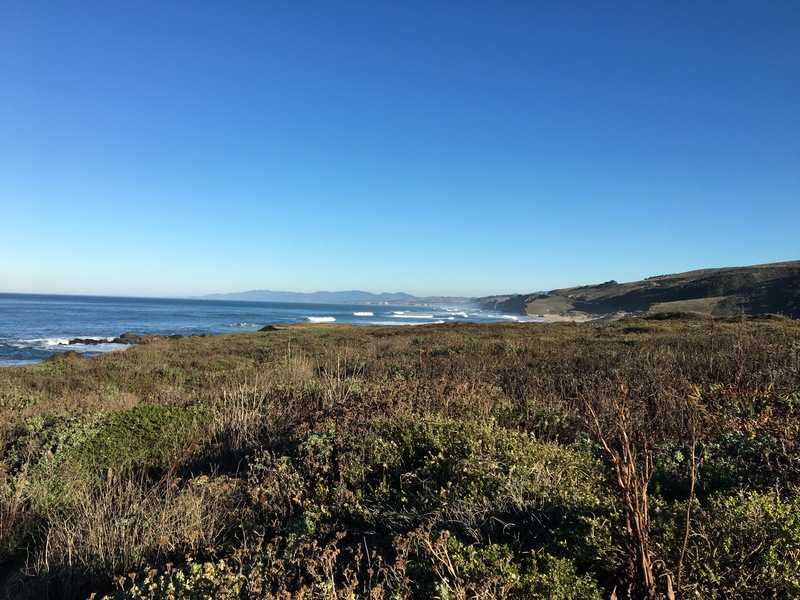 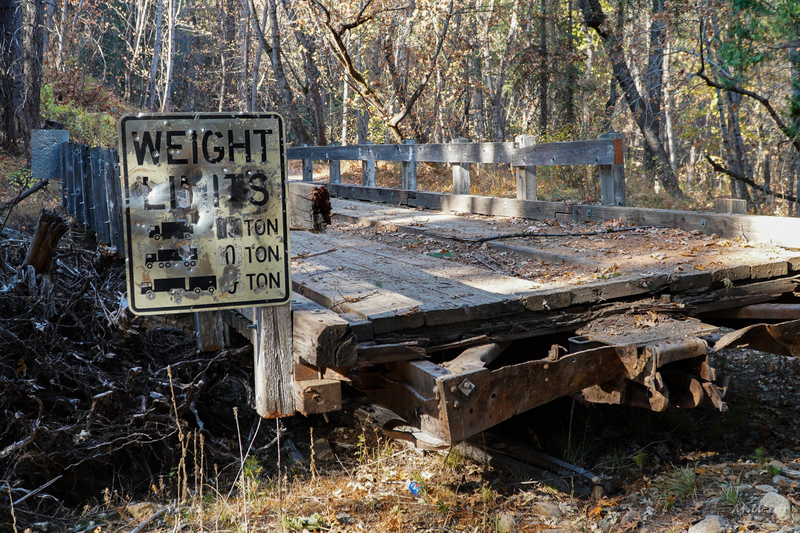 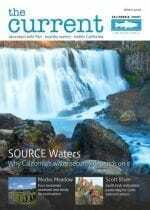 The pilot project is a partnership between UC Davis Center for Watershed Sciences, CalTrout, Northern California Water Association, and California rice farmers. 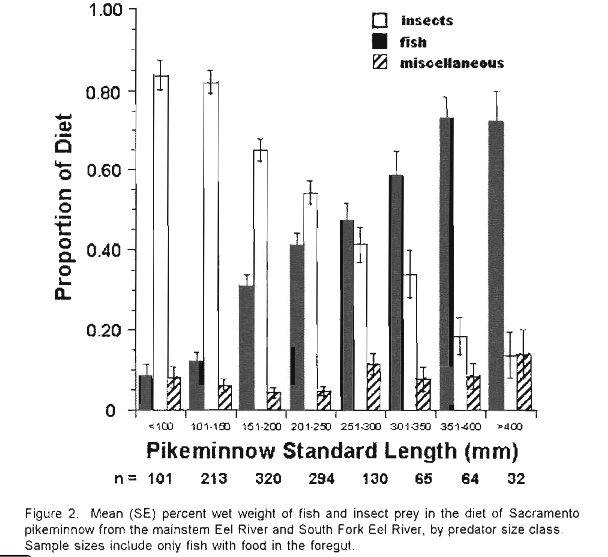 The group is using existing rice fields to produce an abundance of bugs that endangered salmon like to eat. 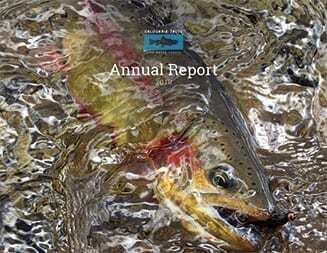 River Garden Farm’s Saving the Salmon video provides a great overview on the Fish Food concept.